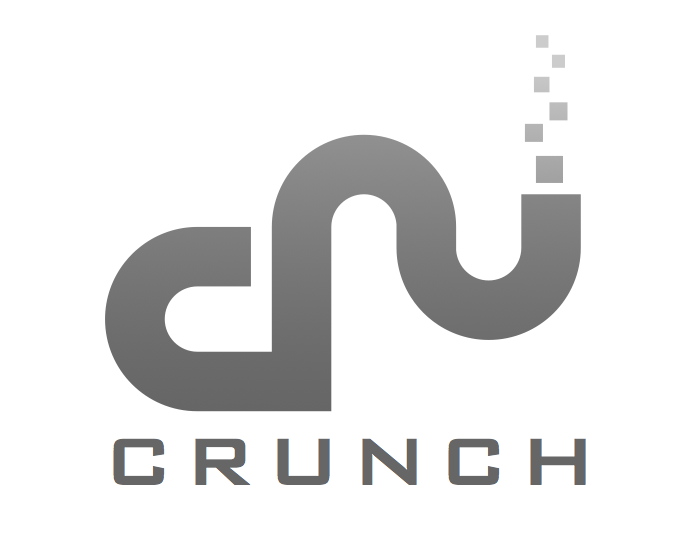 In my previous and third tutorial on Apache Crunch, we went a little deeper on DoFns and common structures in Crunch. In today’s tutorial, we’re going to touch on some cool and useful features in Crunch like materialization, distincts, and turning data into objects (java classes). So if the PCollection names contained [‘John’, ‘Billy’, ‘John’, ‘Sally’, ‘Joey’, ‘John’, ‘Johnny’, ‘Julie’, ‘Julie’, ‘Julia’], then the PCollection distinctNames would contain [‘John’, ‘Billy’, ‘Sally’, ‘Joey’, ‘Johnny’, ‘Julie’, ‘Julia’]. In Crunch, you have access to data in a PCollection via two methods: inside of a DoFn as a Map/Reduce job, and by materializing a PCollection (writes to disk). In method one, you can’t control which instances of a DoFn will get specific data you might be after, so it’s not a reliable way to quickly find something like a particular record. Remember, DoFns are just chunks of Java code executed in Map/Reduce, so each one will get a random chunk of your PCollection’s data. We’ve learned that we can read data into PCollections as certain types, like Strings, Ints, and more. But what if we wanted a little more depth and flexibility in what we store in PCollections? Turns out, we can have that easily, out of the box! You can store your data as plain old Java objects, with getters, setters, and more! Check out the code below, which reads data from a text file into a PCollection, uses a custom DoFn to convert those strings into Java objects with getters for ease of use in the program. And with that, you now have a PCollection of Name objects as opposed to String objects. One benefit is easier usage in DoFns, since now you pass Name objects with get methods like getName() that can be used in DoFns. Cool. Thanks for reading today’s tutorial! Hope you can use one or more of these cool tips in Crunch.